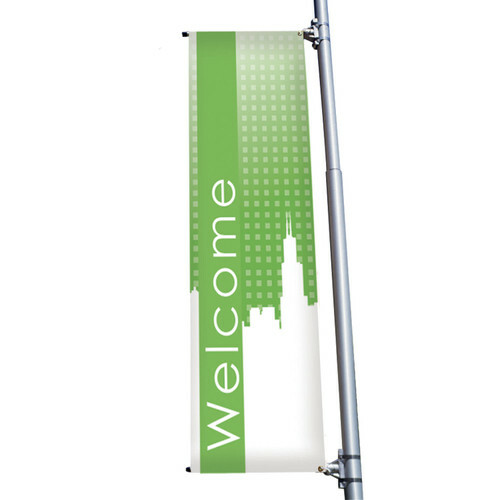 Promote messages and events with dynamic banners from GLM Displays! 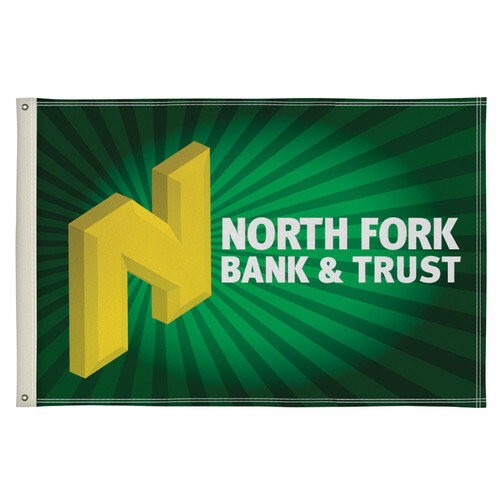 GLM Displays offers a wide range of high quality custom banners and flags. 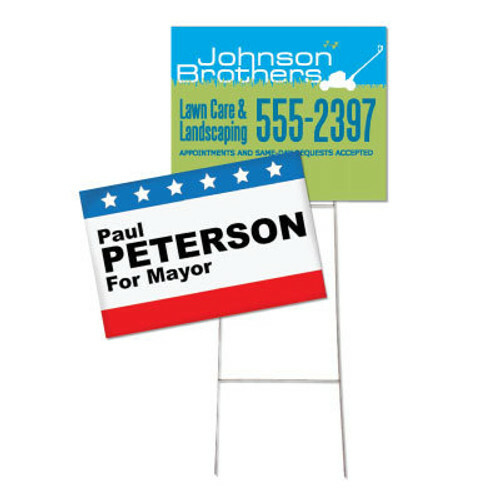 Great for indoor and outdoor advertising, these banners are sure to bring attention to your message or branding. 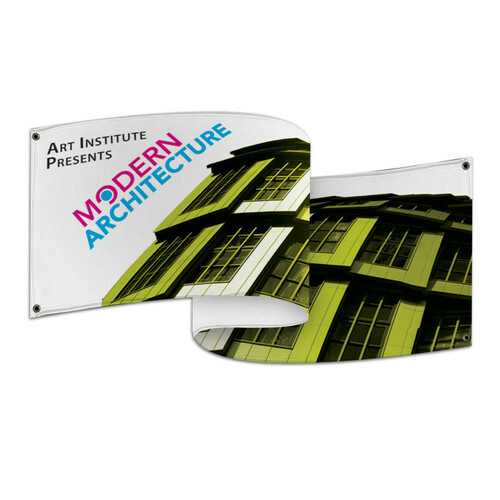 Choose from a wide range of banner material made from vinyl, fabric and now aluminum fabric, which gives your message a metallic sheen. 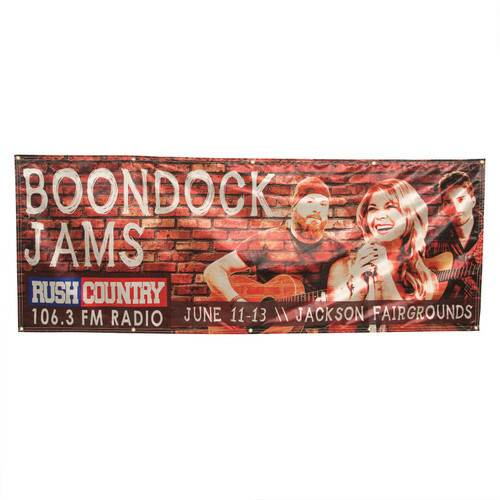 We can print just about any custom size banner you need. 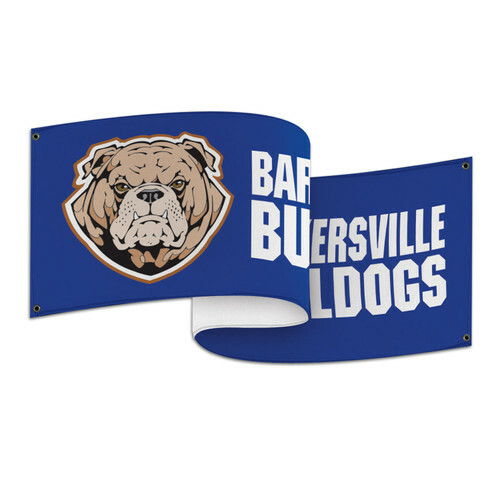 Simply fill out our custom banner quote request form and a GLM Displays representative provide a quote for your review. Not sure which material is right for you? Too many options can be overwhelming. To find the right banner material for your needs, simply look over our convenient comparison chart below. If you're still not sure, feel free to contact us. We'll be happy to assist!